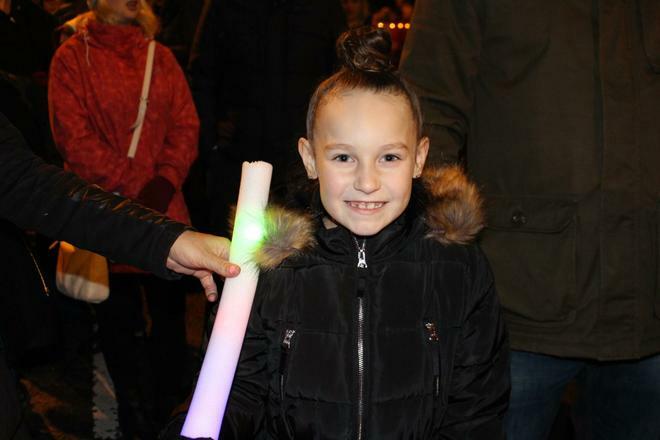 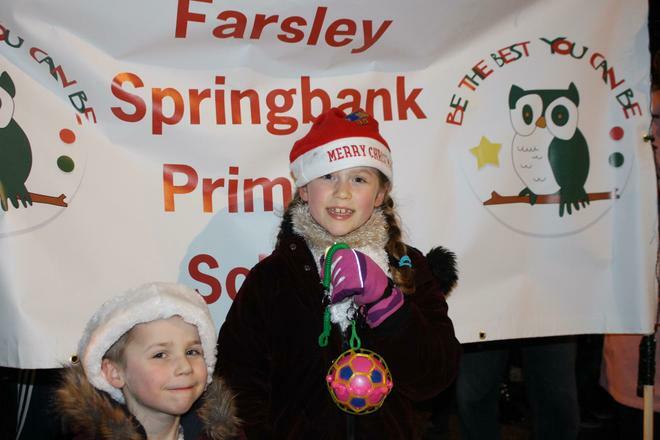 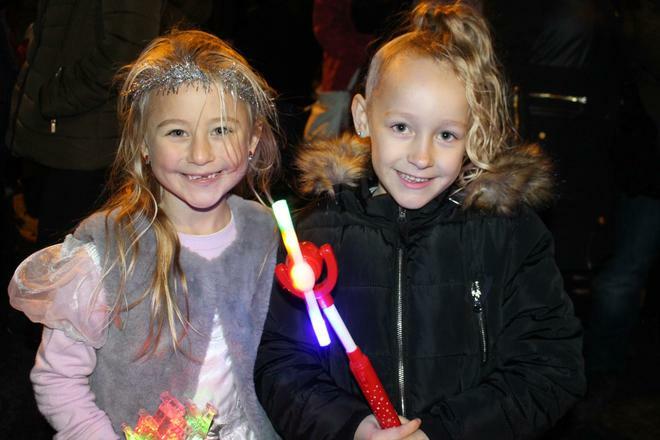 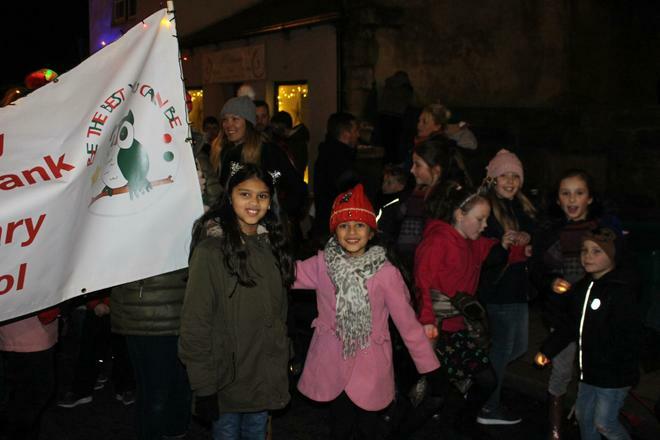 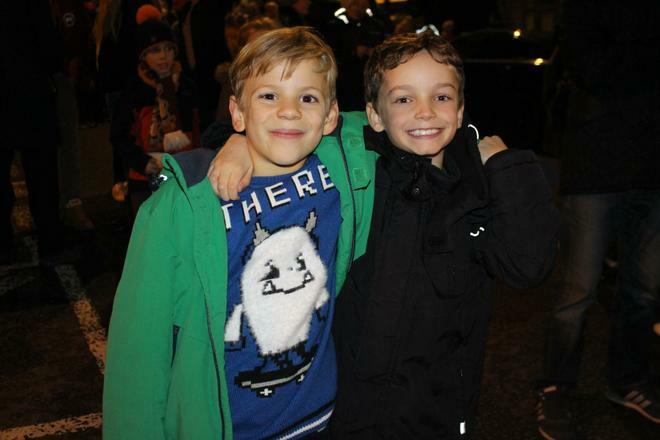 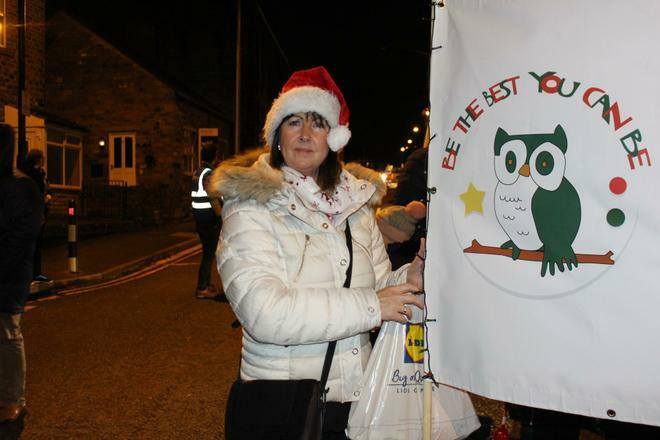 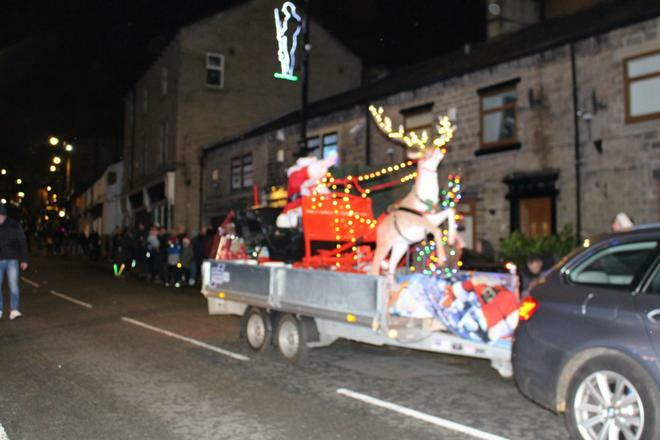 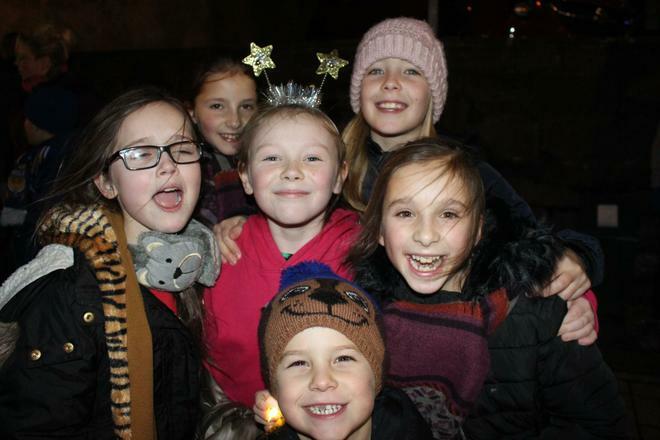 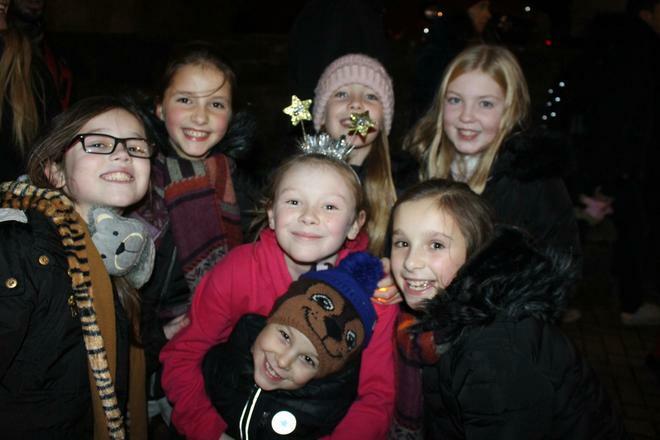 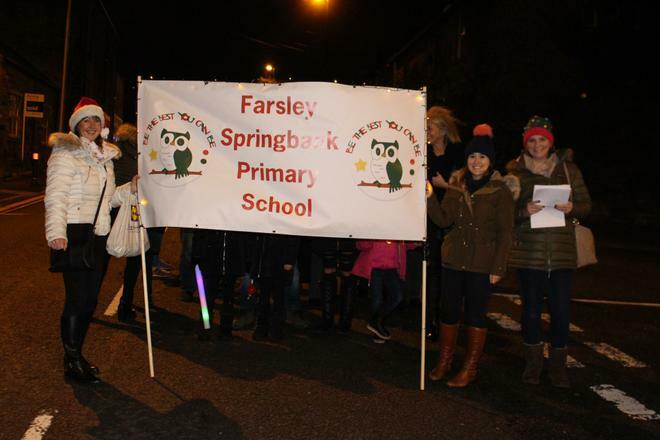 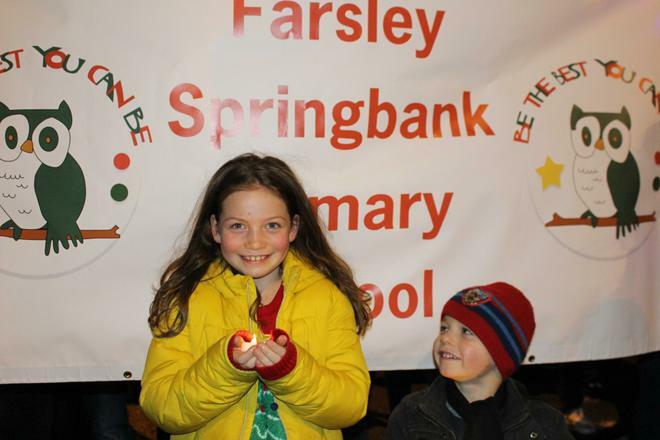 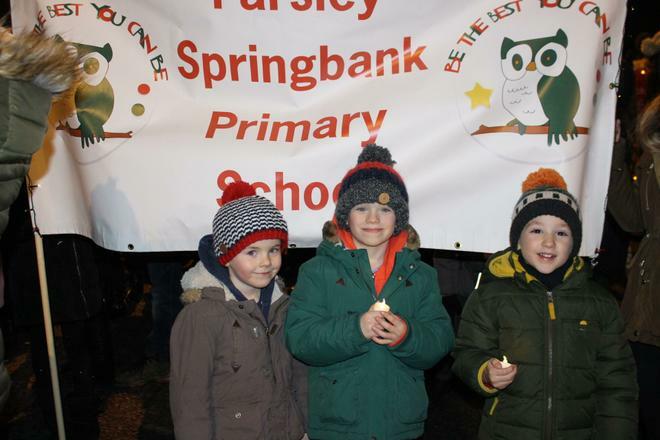 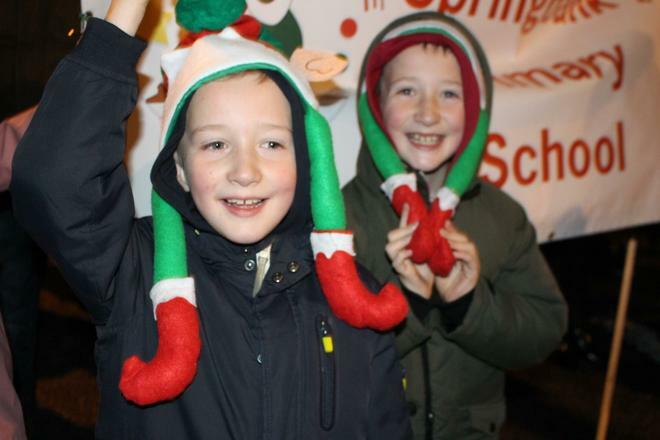 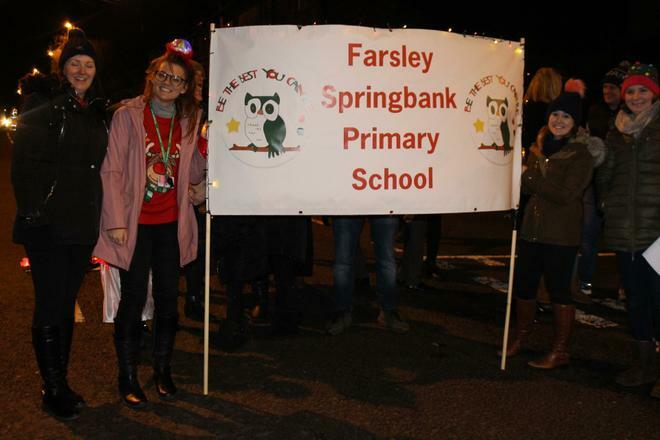 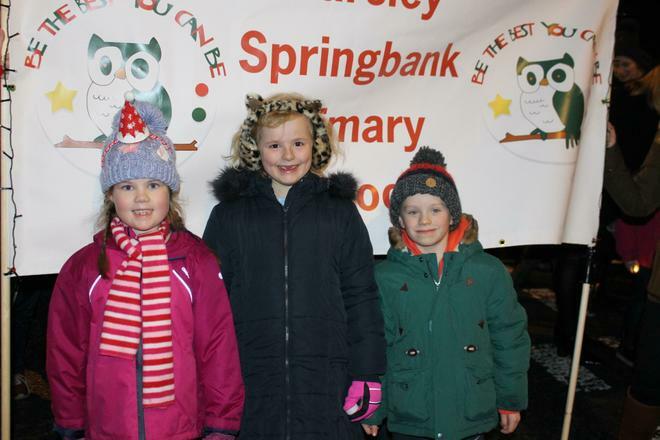 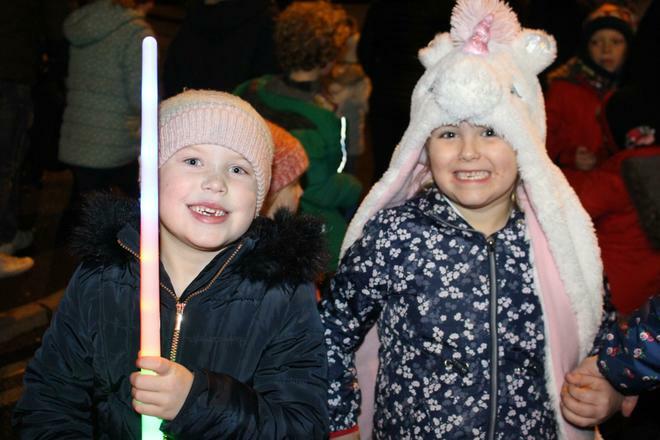 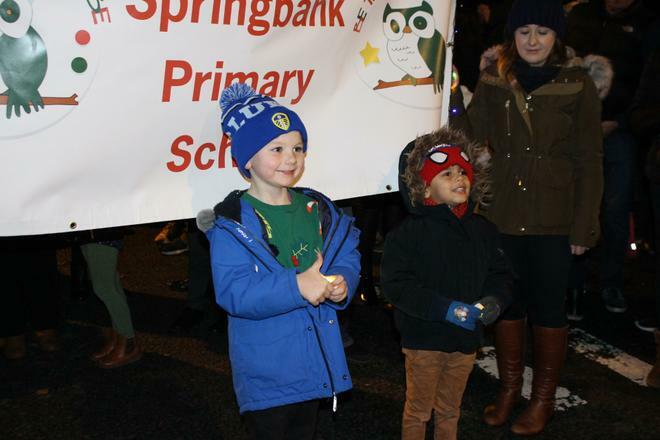 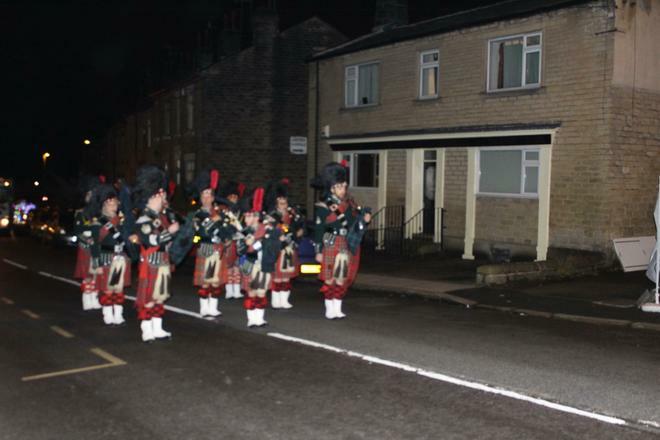 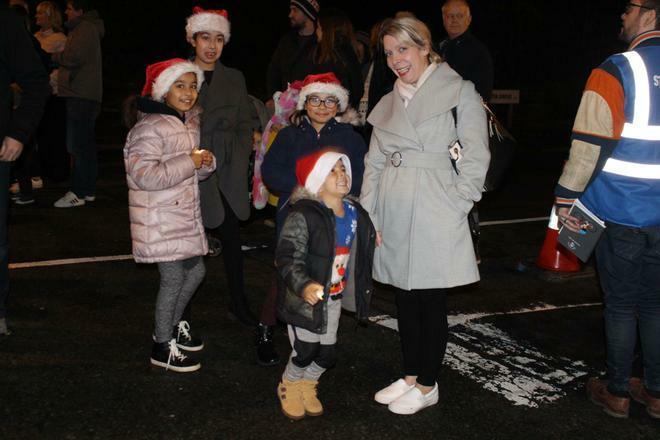 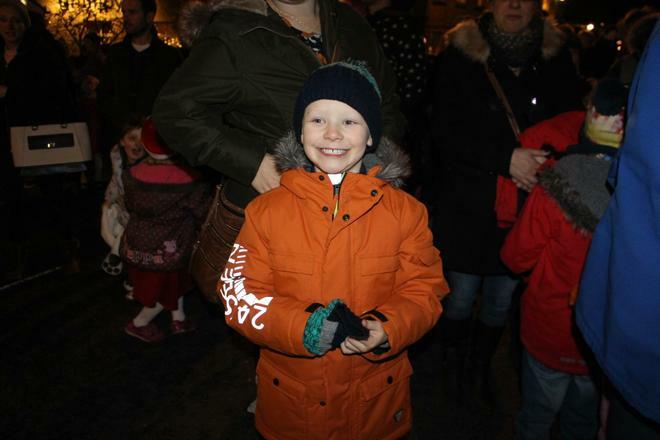 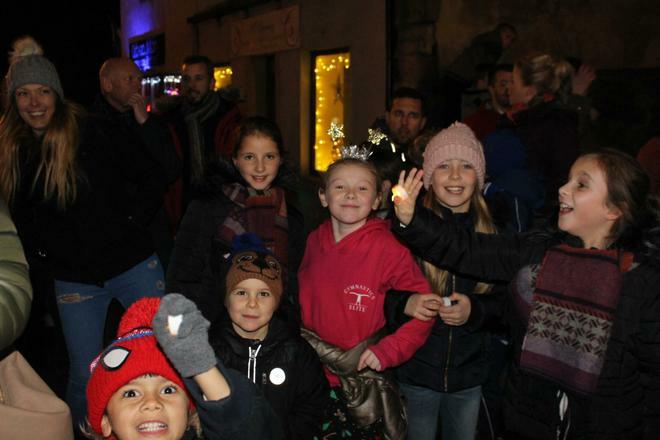 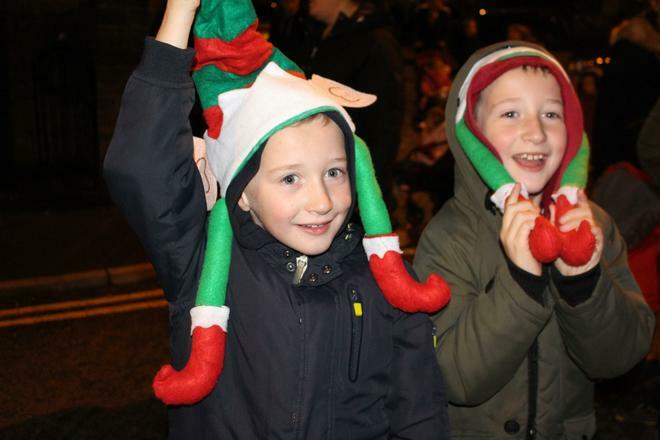 Thank you to all the families who joined the school in the Farsley Lights parade. 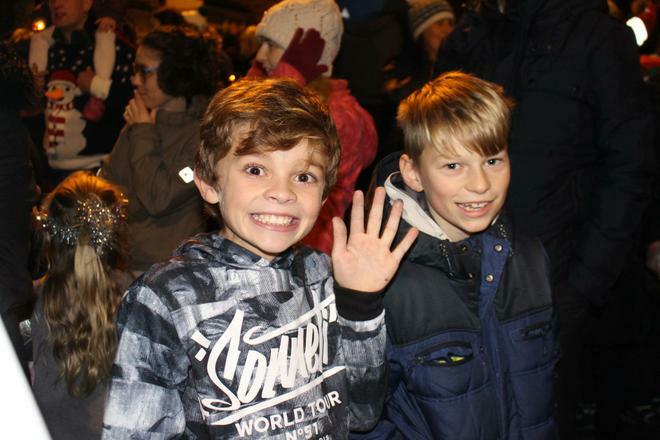 It was a shame that the fireworks had to be cancelled because of the windy weather but I hope everyone still have a lovely time (our photos would suggest everyone did!). 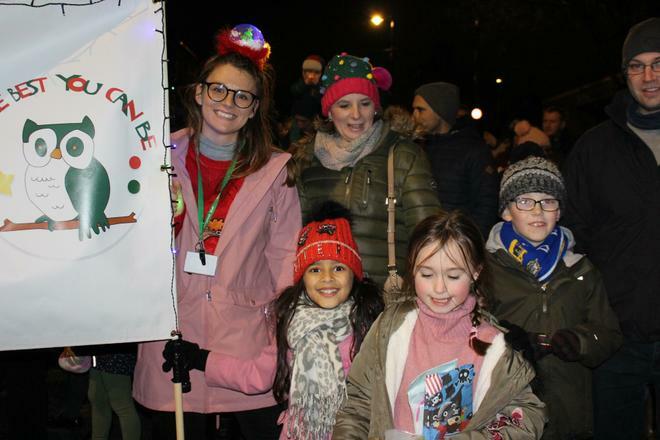 Massive thanks must go to the small group of people who spend many months planning for this great community event - long may it continue!